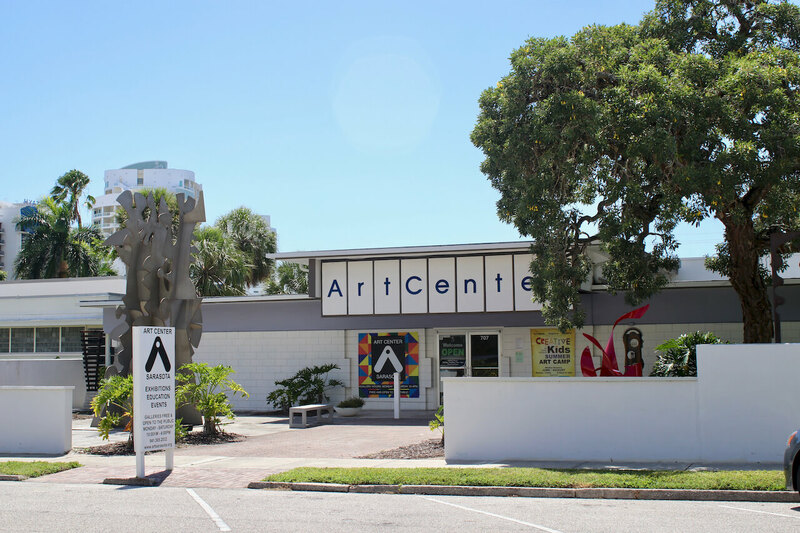 Art Center Sarasota is one of the longest established attractions in the Sarasota, Florida area. 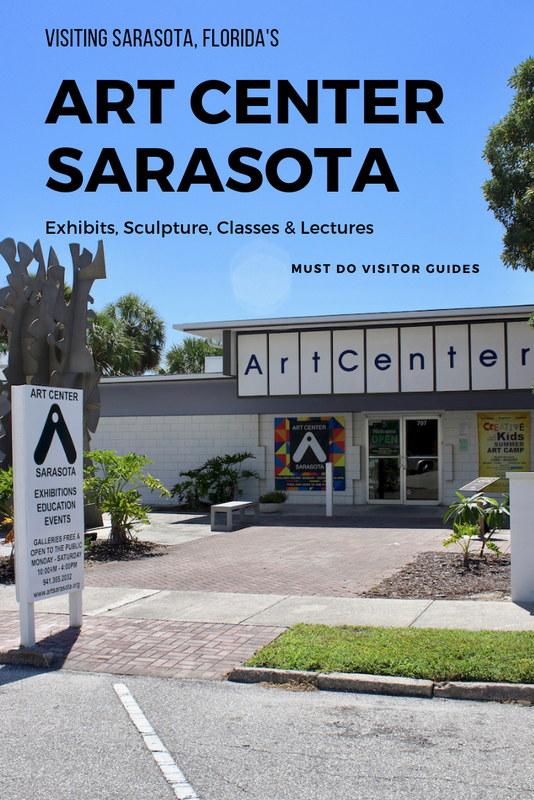 It began as the Sarasota Art Association in 1926 and has developed into the current cultural powerhouse which includes four exhibition galleries and a sculpture garden. 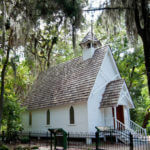 It runs a full program of workshops, talks, and classes for adults and youth. Marcia Rader was the Art Supervisor for the local Sarasota School System, yet she still found the time and energy to form the early local arts association. By 1941 it had become a not-for-profit organization and was a thriving focal point for the visual arts. 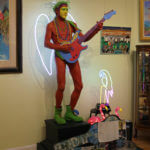 It was supported by several renowned local artists including Jerry Farnsworth and Syd Solomon. 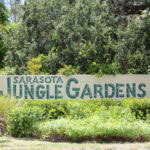 Eventually, the City of Sarasota provided the association with leased land on North Tamiami Trail which the present building still stands in the downtown area. When it opened in 1949 it had just one gallery which was used for everything from one-man shows to traveling exhibitions. 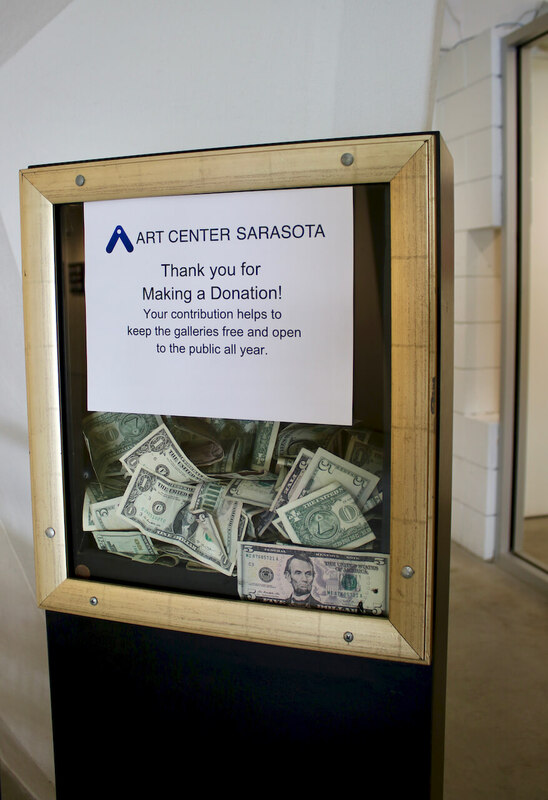 The emphasis was heavily on the social aspect of the arts community, which remains a key part of the Art Center Sarasota philosophy today. In 1961 the iconic atrium was added followed by two further galleries, a kitchen, and classroom. 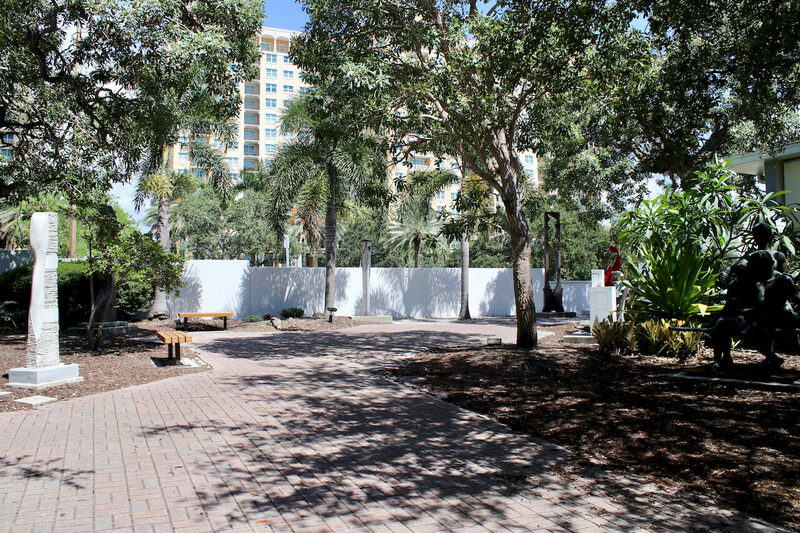 The Sam and Sally Shapiro Sculpture Garden was added in 2011. 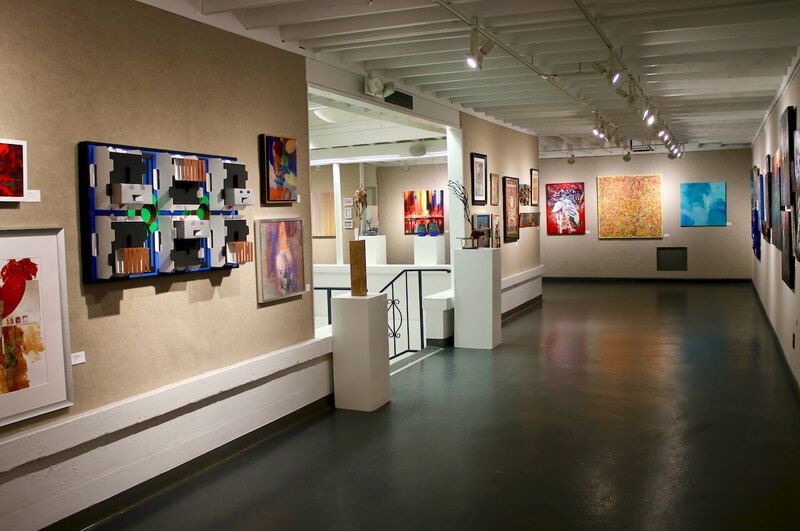 In 2000, the Art Association merged with the Hilton Leech Friends of the Arts and Sciences and began an art education program to complement the galleries and exhibitions. Start outdoors by admiring some of the abstract artworks and sculptures in the garden. 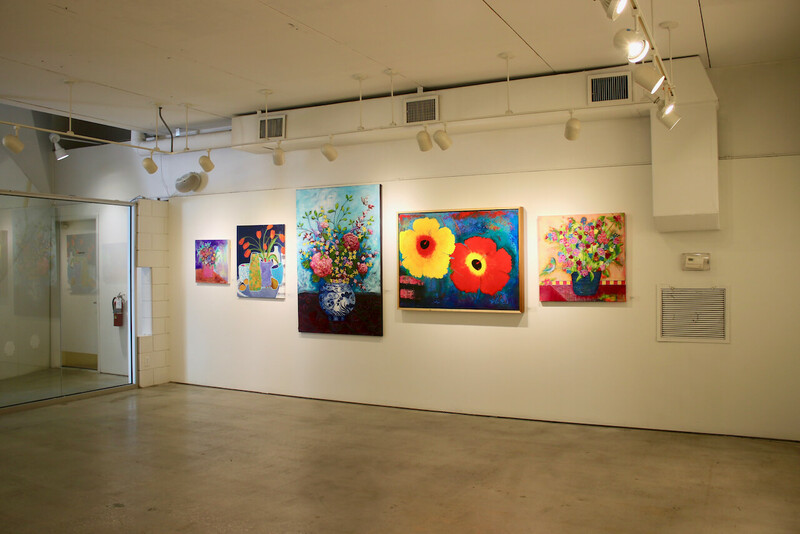 It’s a colorful space that is an extension of the indoor galleries. 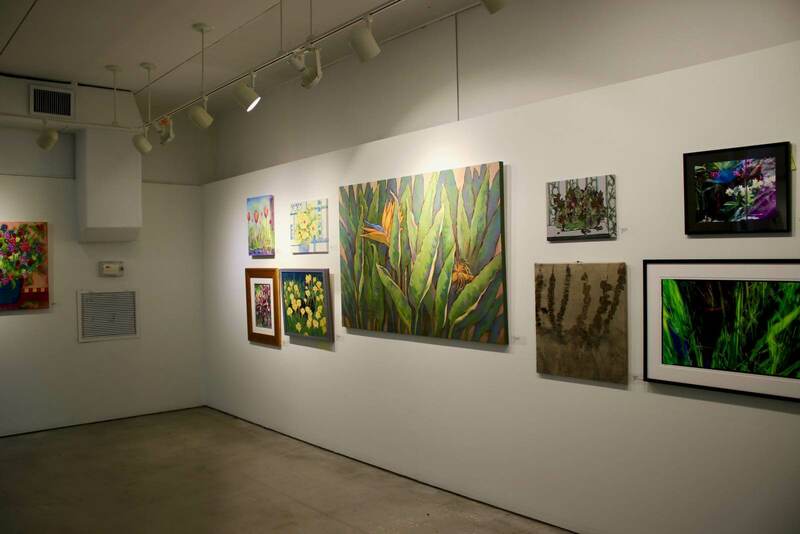 Open Monday to Saturday, the galleries offer an ever-changing display of artworks including some by emerging artists. 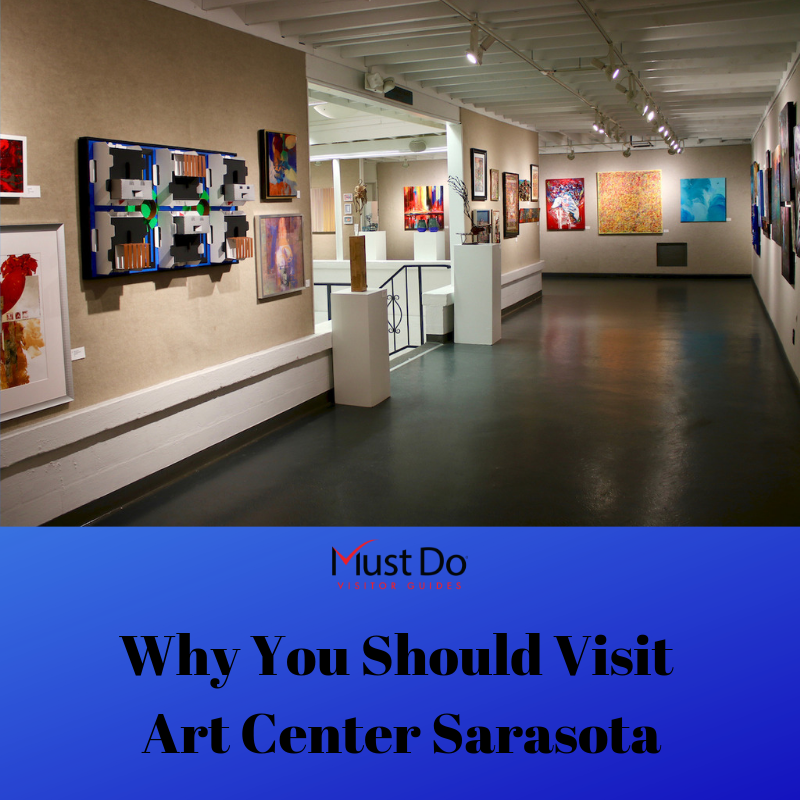 If you’re wondering how much it costs to visit the Art Center Sarasota, you’re in for a pleasant surprise. Admission is free but donations large and small are very welcome. The big annual fundraiser is the Beaux Arts Ball. 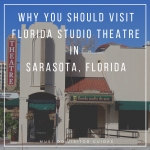 Why not support the Sarasota arts scene by visiting the center or booking a place on one of the arts programs? Sign up for classes in photography, watercolor, acrylic, and mixed media, or join an art-themed discussion group. Youth programs include Saturday art classes for kids and parents, Summer Art Camp, and a Summer Fashion Bootcamp where would-be designers learn basic sewing skills to bring their fashions to life. 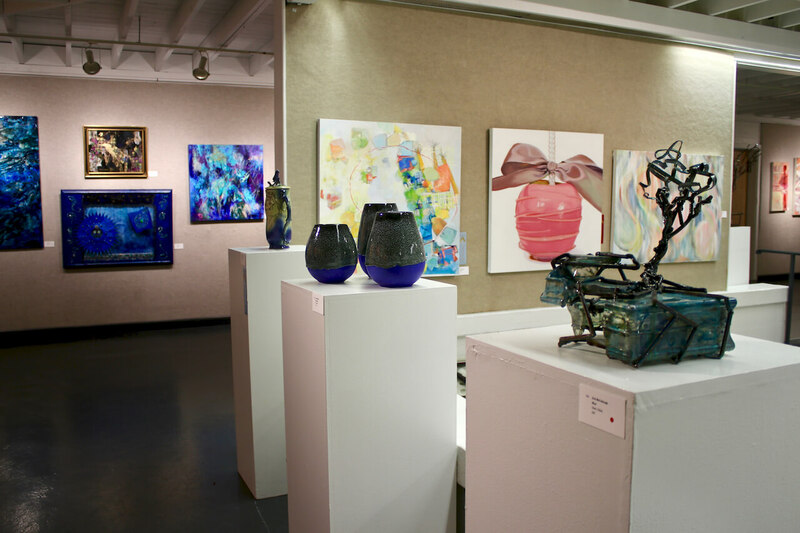 Many of the staff at the member-based organization are volunteers who take care of everything from fundraising to assisting with the practical everyday tasks of putting on exhibitions and organizing classes. 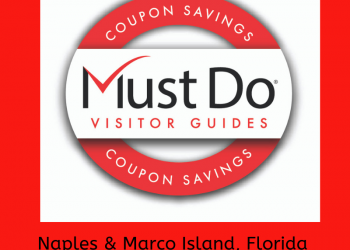 Browse the program of upcoming events and you’ll find many surprises. 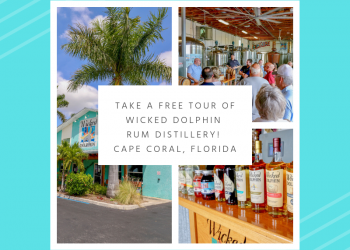 From the mini concert series with classical musicians to mind blowing art exhibitions and juried competitions, there’s something to appeal to every cultural visitor or resident.